This interactive class brings you — the parent — direct involvement with your child. Instead of watching from the sidelines, you participate in the class with your child. This is an excellent opportunity for you to spend quality time together while easing your child into social situations with support and confidence. 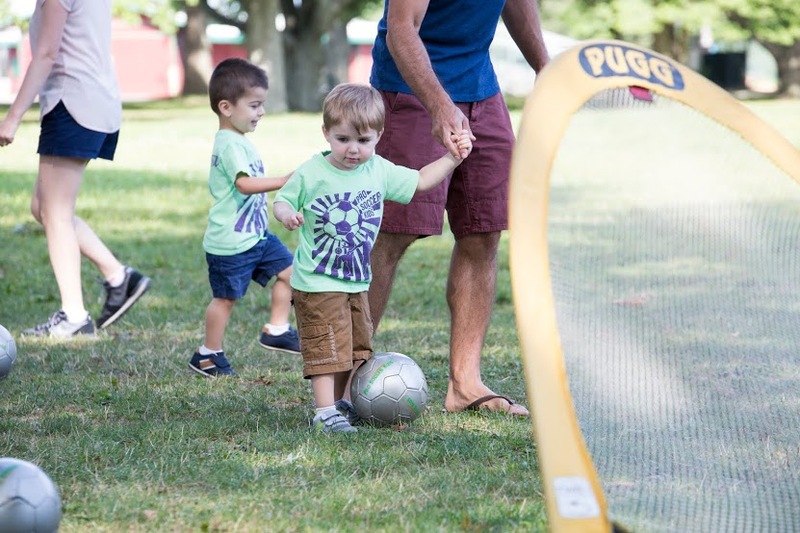 This forty minute class is the perfect introduction to soccer for children 2 to 3 years of age. As a parent, grandparent or guardian, you will also fully participate in this dynamic class. It is a wonderful opportunity to spend time working together to play soccer and maybe even improve your game as well! If you would like to request a different day, age group, or location, please contact us by phone (516) 766-5437 or email TomCreagh@ProSoccerKids.com. We would love to add more “Parent & Child” Classes!